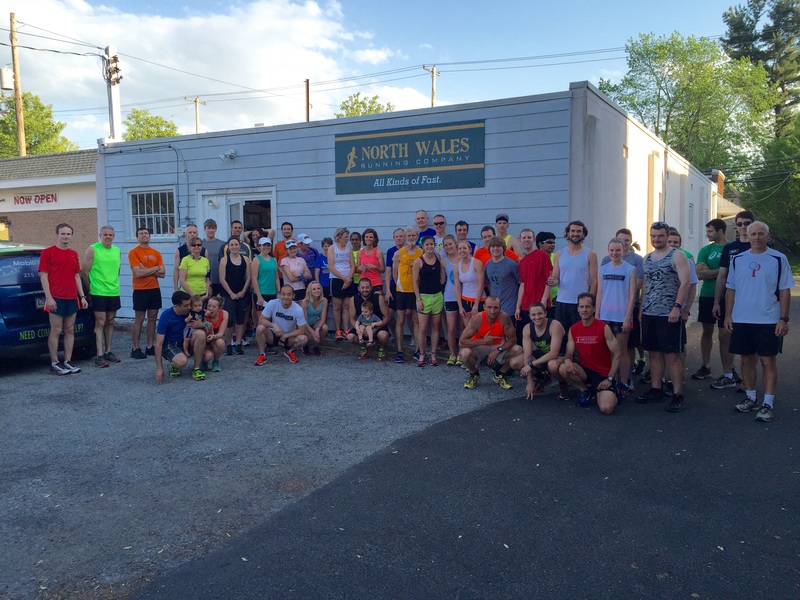 Tues 5/12 at NWRC: Huge turnout! Welcome to new runners Gabe', Shelley and Evan. Welcome and thanks to Brian and his PT team from Arcadia for the class and pizza.